Who is Responsible for Business Fire Safety? In an ideal world every member of a company would be responsible for fire safety. 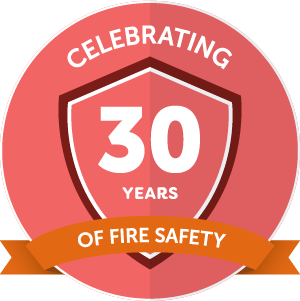 Every employee and employer would ensure they were following process and procedure and demonstrating an awareness of the risks that can lead to fires. In reality, it is probably more likely that the majority of employees are not completely familiar with fire procedures and certainly will not be up to speed on the responsibilities of the ‘responsible’ person as detailed in the Regulatory Reform Fire Safety Order 2005. The hard truth is that most fire alarm and detection systems do not actually cause the false alarms – it is much more likely that it is due to mismanagement, lack of training and an absence of responsibility and procedures. So, what do you need to know and consider in relation to false fire alarms?